All our HVAC systems ensure that all your heating and cooling needs are met. Our friendly staff is available 24/7 to assist you with the cooling or heating at your premises. We also make sure that any ad hoc issues are resolved with utmost accuracy and we promise to make it hassle free for you. 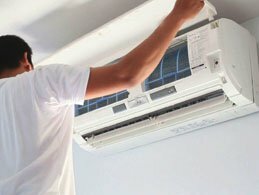 Here at WTFIXAIR, we ensure that all kinds of repairs related to HVAC installations and maintenance is looked after by a team of committed and experienced professionals. We operate 24/7 365 days a year. 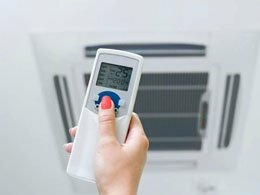 All our technicians are well equipped and qualified to work on all types of systems which include heating & cooling units such as Split, ducted, evaporative and much more. Call us now at 1300-019-320 Follow the prompt for Emergency service. We have a wide range of experience in the heating, ventilation and air conditioning industry (HVAC). We believe in quality customer service.